To deliver a speech is not what I am good at, even at this occassion. I would like to quote Margaret Mead (American social anthropologist): Never doubt that a group of thoughtful and committed citizens can change the world. Indeed it is the only thing which ever has! 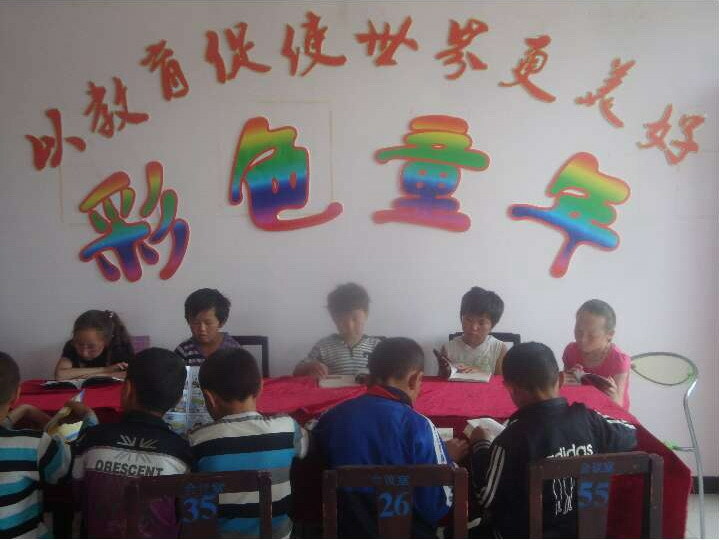 To thank you for your support of the "colourful childhood" project in Jimunai, Xinjiang Province, China. Please do take a look at the pictures sent from the villiage. Our dream is now a reality, because we did. The project will go on. 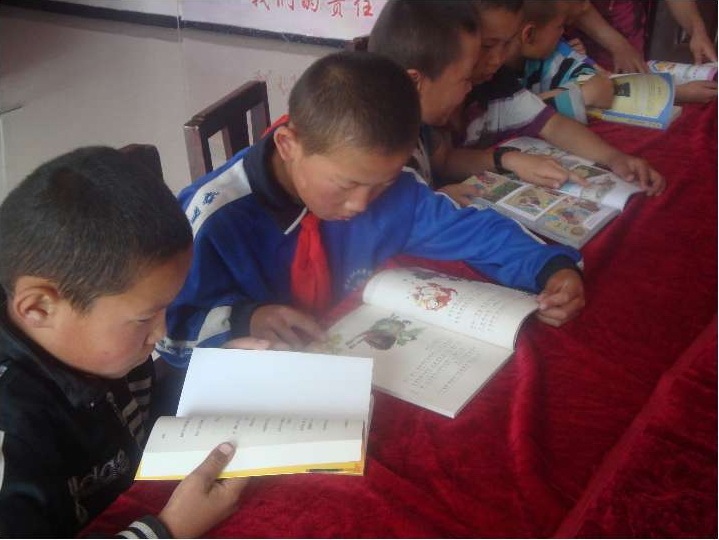 We know that our further efforts will bring books and sunshine to this small room in Jimunai, Xinjiang Province, China.